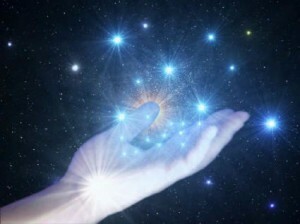 & Step Into Your True Potential! 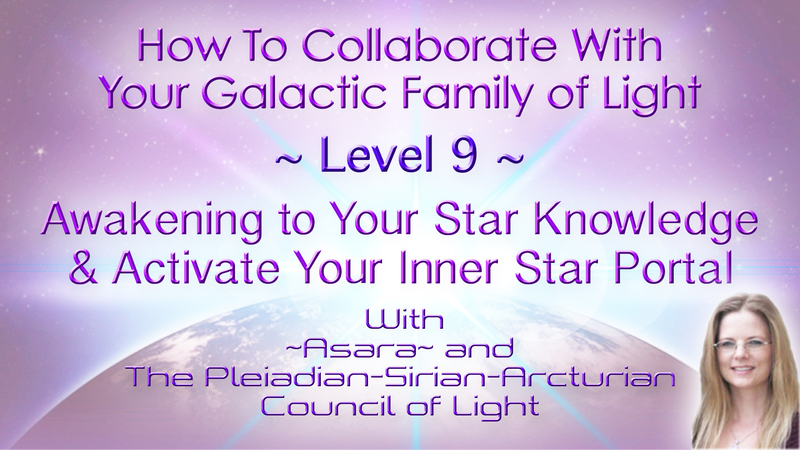 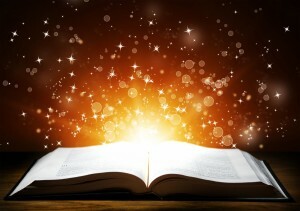 Access Your Star Knowledge About Your Galactic Lineage, History & Dormant Galactic Abilities. 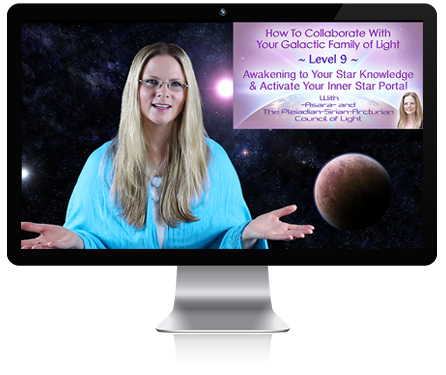 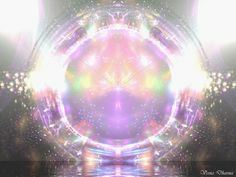 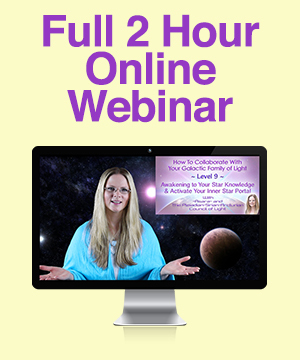 & Activate Your Inner Star Portal With Ease!